Organizers announced today that Danny Willingham has been named Grand Marshal for the 2018 Christmas Under the Stars Lighted Parade which will take place Thursday, December 6th at 6:30 PM in Downtown Brownwood. Danny has a long history of working within the community. During his time studying at Howard Payne University he worked at Camp Champions on Lake LBJ for 5 summers and that is where he developed his love for working with children. Upon graduation, he worked 18 months at The Brownwood State School and later he spent 10 years at MHMR, now known as The Center for Life Resources. 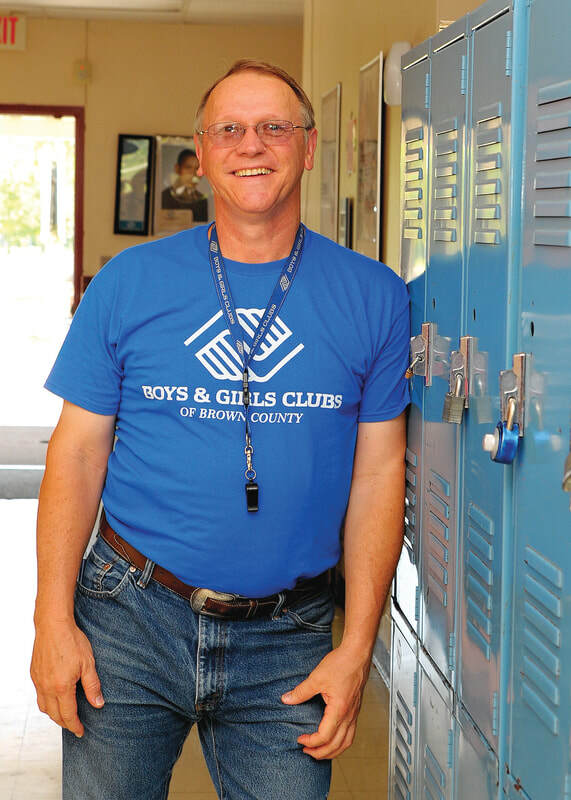 Danny recently retired after being the Executive Director of the Boys & Girls Club of Brown County for 20 years. This year's parade is sponsored by Texas Rock Crusher Railway. The parade will feature floats, vehicles, walkers, horses, classic cars, marching bands and more. The Christmas Under the Stars Lighted Parade will kick off a weekend of holiday events at the Depot Plaza including the 10th annual Christmas Under the Stars Festival on Friday December, 7th and Saturday, December 8th sponsored by Brownwood Regional Medical Center. The festival will include Santa Claus, "snow mountain," kids’ activities, big wheel races and more. Sponsors for the festival include Brownwood Regional Medical Center, United Supermarkets, McCoy's, Weakley-Watson Hardware, Citizens National Bank, Brownwood Women's Clinic, Brookshires and Landmark Life. Big Wheel Races sponsored by Matthew Williams - State Farm and Sonic Drive-in. Call the Brownwood Area Chamber of Commerce at 325-646-9535 for more information or visit BrownwoodChristmas.com.